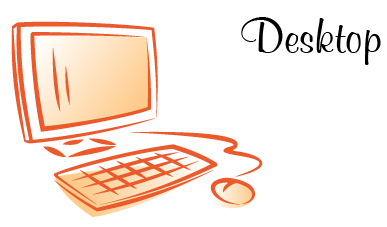 Booking Services Save You Time and Money! We recognise that you are busy. Perhaps you have established great business concepts, or have purchased a new business and are passionate about what you do, but you keep getting bogged down with endless bookkeeping and complex paperwork. It is even possible that you are so busy or tired that you don’t even get to the bookkeeping. You are likely aware that the Tax Office requires you to maintain accurate records of account for your business, but are unsure what this means or what to do about it. No matter what state your bookkeeping is in, we can sort it out! 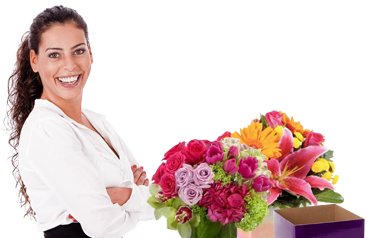 Our bookkeepers are very knowledgeable and experienced. They also have access to in-house training, support and supervision by qualified accountants. 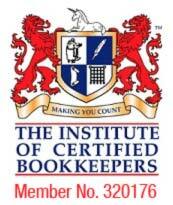 Many so-called bookkeepers are unqualified, uninsured, unsupervised and unregulated. All too often, our team is called upon to remedy the mistakes of unscrupulous and / or inexperienced bookkeepers. If you already have a bookkeeper, we can provide you with an independent appraisal of your existing bookkeeping service and determine quite readily whether you are receiving an efficient and effective service. If you don’t have a bookkeeper, and would like us to take on a few of your administration tasks or even all of them, we would be more than happy to meet with you to discuss your requirements. 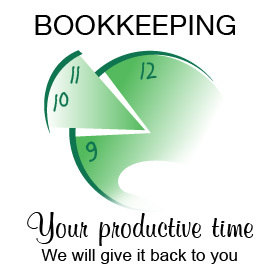 Our bookkeeping specialists can come to you on-site, or we can do your books from our office. We have specialists in MYOB, Reckon, and Xero. We are here to take away the stress, to assist you to ensure that your office is running smoothly and efficiently, so you can find the documents you are looking for in an instant! No matter what state your books are in – we can sort them out! We aim to empower small business owners with a sense of control over the financial records of their business, to free them up to concentrate on other areas of their business, and in turn add to their work/life balance. 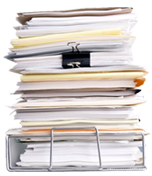 Document handling & filing systems. Our team of qualified specialist bookkeepers will seamlessly integrate with your business, your management, your staff, your accountant and your financiers – in fact the whole team. Call us today to organise a no obligation consultation of your bookkeeping requirements.